Born in London, England on September 14, 1983, Amy Winehouse was a singer known for her eclectic mix of jazz, soul, pop and R&B. She won five Grammy Awards for her 2006 album Back to Black and is known for songs like “Rehab” and “Valerie. 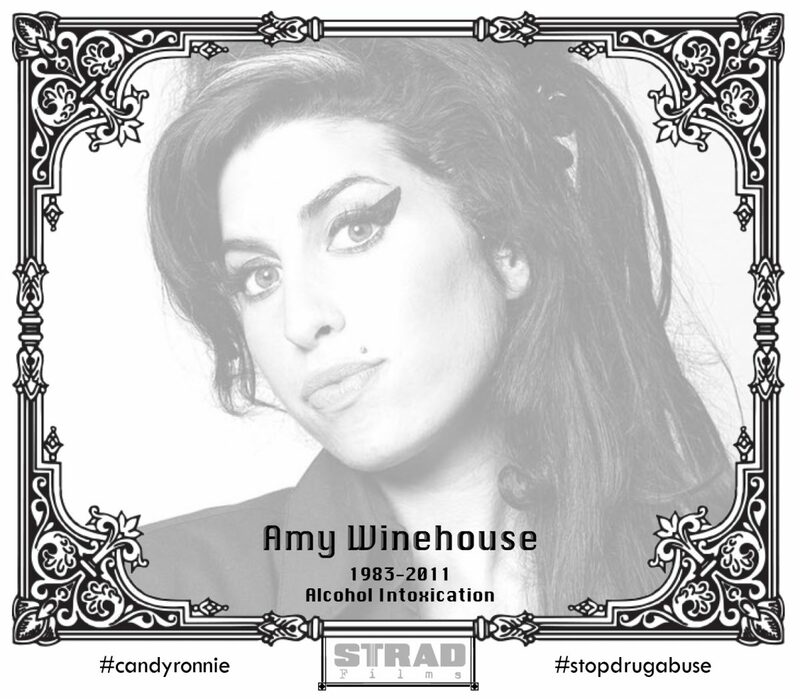 Amy Winehouse died of alcohol poisoning on 23 July 2011, aged 27. Her album Back to Black posthumously became, for a time, the UK’s best-selling album of the 21st century.